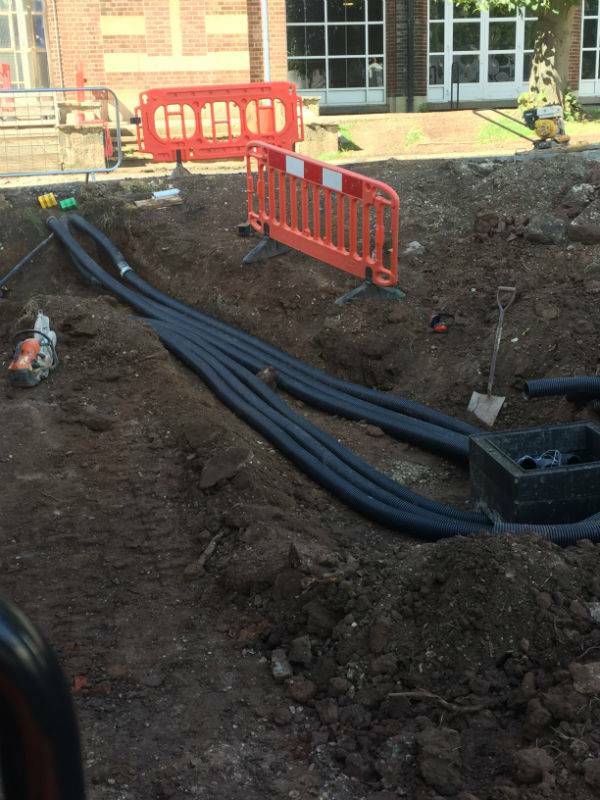 Efficient and professional installation of ducting and utilities. 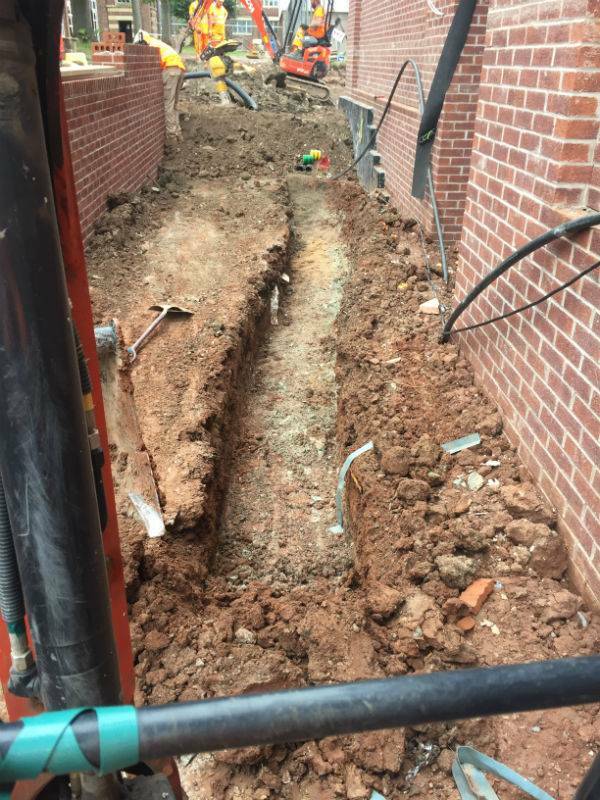 We can project manage your utility installation from start to finish, or provide our crew to help you with any stage of installation. We’re responsive, quick, efficient and spot on when it comes to meeting deadlines. We know that time costs money, and that any delay in cabling and utility installation can hold up the rest of the project, so we make sure our team works to have everything done and dusted, ready for the next stage of your build. 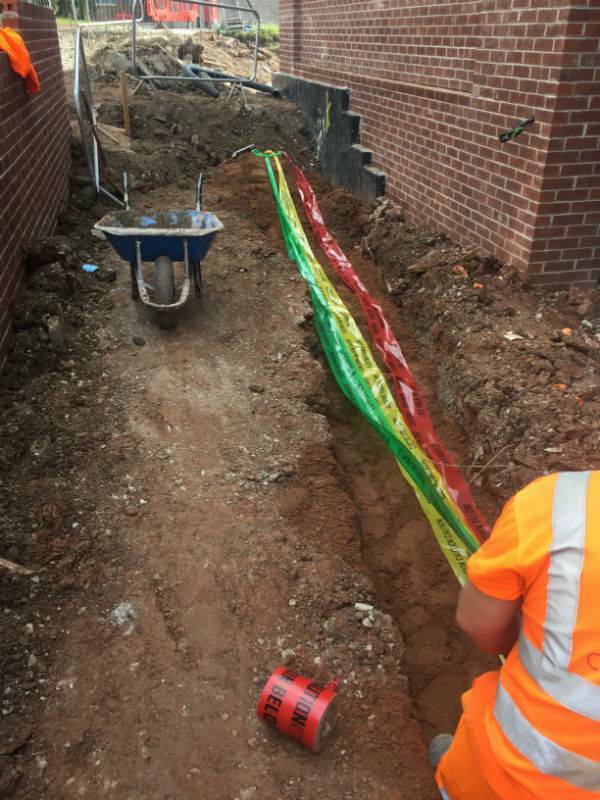 We’ve worked with small companies on short, simple jobs and with some of the largest companies in the country on multi-million pound complex projects, and we’re happy to help no matter what the size of the job. Get in touch with us on 07714 489 618 to discuss what you need and get a free, no-obligation quote. 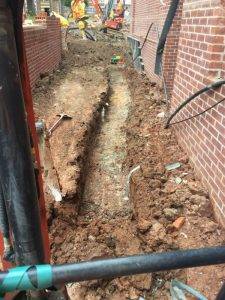 Should you need it, we can do a full site survey, or we can use yours to dig down and install brand new fibre optic cable. 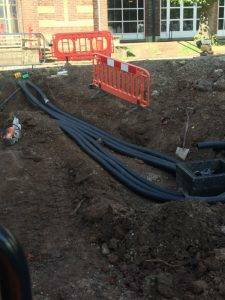 We can manage your whole project, provide design or simply install your electrical distribution solutions.